By Dr.David R Hawkins MD PhD. Letting Go describes a simple and effective means by which to let go of the obstacles to Enlightenment and become free of negativity. During the many decades of the authors clinical psychiatric practice, the primary aim was to seek the most effective ways to relieve human suffering in all of its many forms. 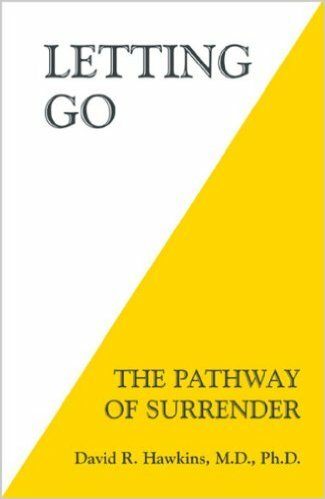 The inner machanism of surrender was found to be of great practical benefit and is described in this book. Dr. Hawkins previous books focused on advanced states of awareness and Enlightenment. 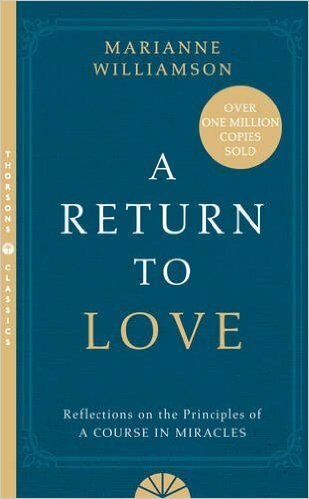 Over the years, thousands of students had asked for a practical technique by which to remove the inner blocks to happiness, love , joy, success, health and, ultimately, Enlightenment. 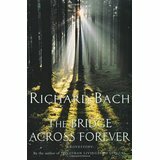 This book provides a mechanism for letting go of those blocks. The mechanism of surrender that Dr. Hawkins describes can be done in the midst of everyday life. The book is equally useful for all dimensions of human life: physical health, creativity, financial success, emotional healing, vocational fulfilment, relationships, sexuality and spiritual growth. It is an invaluable resource for all professionals who work in the areas of mental health, psychology, medicine, self-help, addiction recovery and spiritual development.